Provenance: Recorded to DSD64 and mixed through analog console to DSD128. 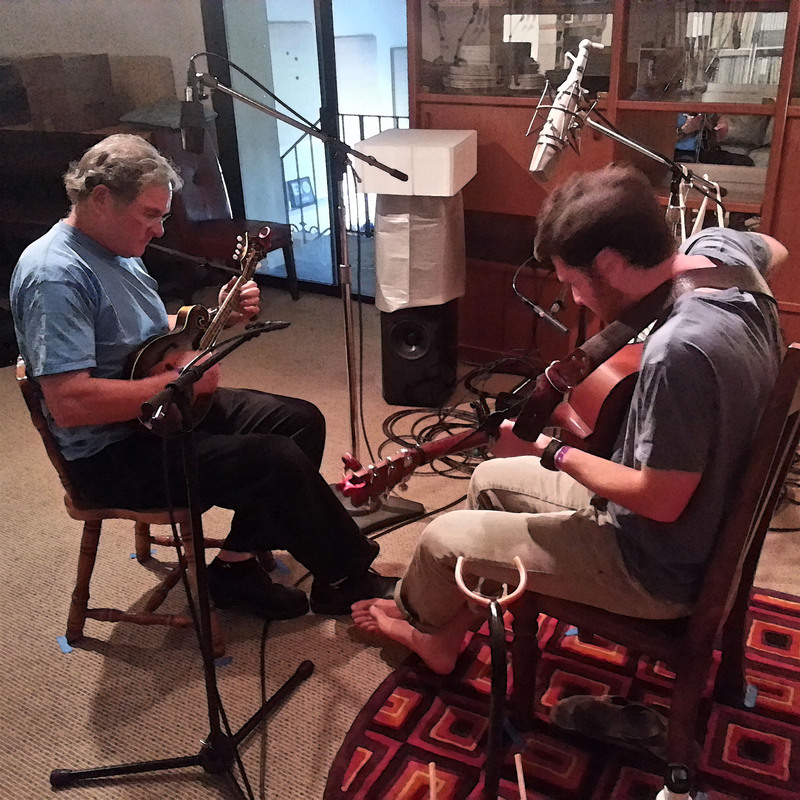 In Blue Coast Records Special Event 36, Peter Fox plays mandolin with his son Jenner Fox. The first song, "Let The Mandolin Ring," is a word play about campfire songs. Once you hear the lyric “take out the banjo and tune that thing,” it will be hard not to sing along. Peter and Jenner are both avid hikers and river rafters - the kind of folks you would happily run into at the Telluride Bluegrass Festival. Enjoy this this beautiful father-son duet captured in live at OTR studios by Cookie Marenco.